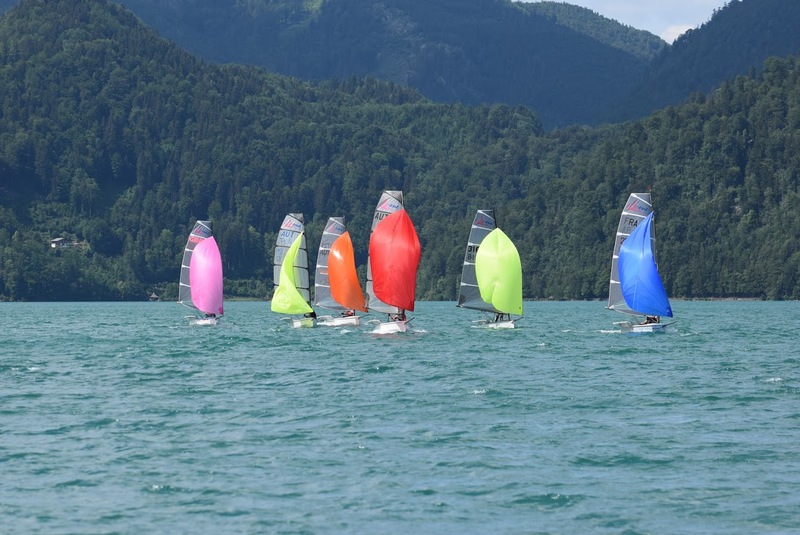 Devoti Sailing has prepared a charter fleet of D-Ones for major events in 2019! Charter fee is 50 EUR/day + share of transport costs. Charter fee will be deducted if buying the boat after event or ordering a new one!